Welcome to Gridiron Tire – a site that helps cost-conscious tire and automotive parts shoppers get the most for their money. 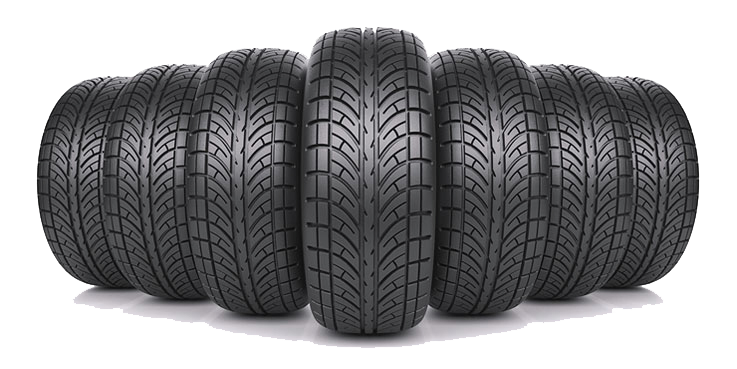 Gridiron Tire is a U.S. based company that makes shopping for tires and auto-parts uncomplicated, quick, and efficient, saving you the time and money that online shopping should provide. Who is Gridiron Tire and why would I buy my tires or auto-parts from you? Buying your tires and parts from us keeps more cash in your pocket, so you can spend money on other things you enjoy in life. How do we keep our prices this low while having such a large inventory selection? Gridiron can sell for less because we source our inventory from warehouses that are reducing inventory or are selling their overstocked items. We built a technology platform using artificial intuition, artificial intelligence, and machine learning to anticipate customers needs while at the same time finding and comparing prices across the web. This allows us to position ourselves to meet the demand all while keeping our companies promise to give our customer's the lowest price they can find anywhere on the web. 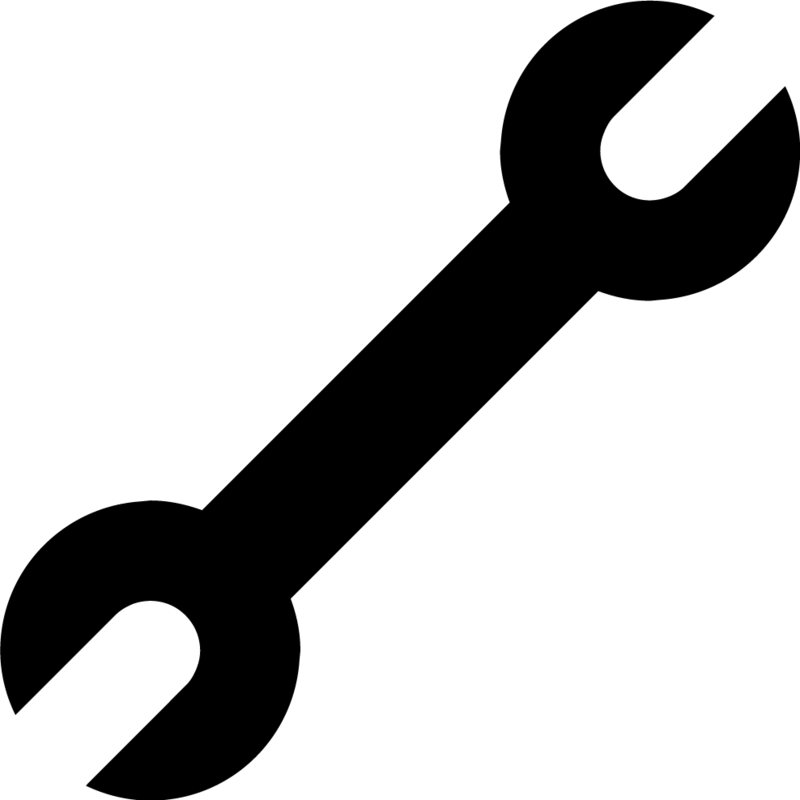 We also leverage our nationwide industry wholesale and manufacturing connections to provide you with tires and auto-parts that are located closest to you. When you place an order using Gridiron Tire, we use our machine learning and artificial intelligence algorithms to find you the lowest priced tire and/or part most conveniently located near you. This saves money and decreases shipping time, so you can get your order for the lowest price and the quickest delivery. Another way we lower costs is to avoid marketing as much as possible. By saving money on marketing Gridiron Tire can lower the cost of your order. We hope that our prices and brand speak for themselves and spread through word of mouth and online reviews. Gridiron Tire has helped hundreds save tons of money, now we are looking to help thousands save even more. Passenger Tires: Gridiron provides a wide variety of all-season, winter, mud, all-terrain, run-flat tires, high-performance tires, and a ton of top of the line brand (BFGoodrich, Bridgestone, Continental, and Goodyear). Light Trucks & SUV's: Whether you're looking for an aggressive mud or trail terrain tire to tackle rocks, dirt, and trails or a highway terrain that provides a smooth, quiet ride and a long tread life, Gridiron has a truck tire in stock for you and your truck. Quad | ATV Tires: Gridiron carries Mud, Sand, Snow, Street or Farm terrain tires for your quad and ATV. Whatever mood or terrain you find yourself in we got a tire to rip thru it. Lawn & Garden Tires: Looking for Carlisle zero turn radius lawn mower tires, golf cart tires, or other specialty tires? Check out GridironTire.com's nationwide inventory with the fastest tire shipping out fo any of our competitors. Trailer Tires: We carry a complete line of trailer tires, radial and bias ply for boat, travel, utility, farm, and horse trailers. 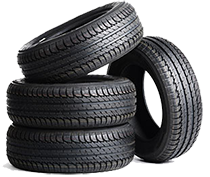 Construction Tires: Forklift, skid steer, backhoe, loader and OTR grader tires or check out our E3/L3, G2/L2 loader tires, R-4 industrial tractor tires. Motorcycle Tires: We have Avon street bike, chopper, cruiser, motocross and dirt bike tires all in stock. Wheels: Are your new tires upset that you placed them on the same old rims from your previous set of tires? Well we can help you with that. We carry a wide selection of aftermarket rims and wheels for your car, truck, and trailer. We even carry rims for lawn, garden and ATV's too. 2018 is already shaping up to be an awesome year. We are in the midst of developing an open-source E-commerce marketplace based solely around blockchain. Tired of overpriced eBay fees. Our blockchain marketplace has no monthly fees, no listing fees, live chat with customers, and you can customize your own storefront to sell whatever auto part used or new you desire.